It’s finally that time of the year where I start prepping my green outfit and my lucky hat, getting ready to see the parades and anyone up for beers? Yay! Yep, you guessed it… St Patrick’s Day is right around the corner. Although St Patrick’s Day evolved to become a day of carnival, parade, shamrocks and other happy leprechauns (not to mention alcohol), this Irish-origin festival is also a perfect way to hold a party at home and enjoy the time with family and friends. I usually prepare the corned beef and cabbage, as well as other dishes but I usually struggled to find that perfect dessert that would complement the tradition of St Patrick’s Day. 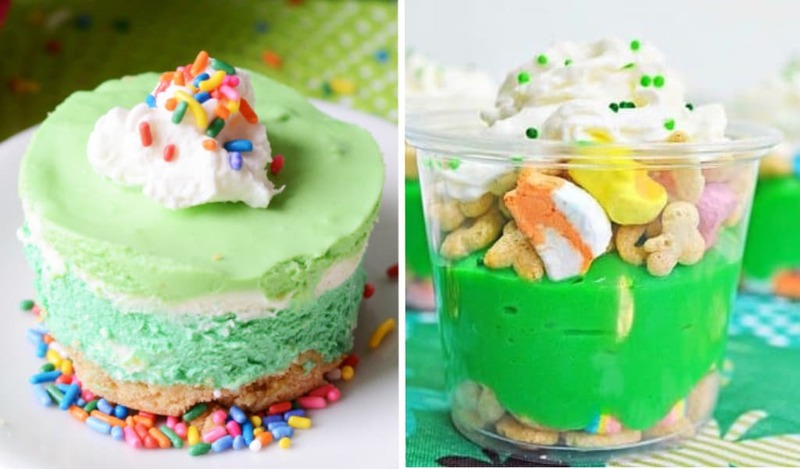 If you got the same problem as me, fear not as I have found the 10 best St. Patrick’s Day dessert recipes to make your dinner magical! Why are these recipes great, you ask? And I get to share this with you. Isn’t that wonderful? I will drop this little note that some recipes can contain alcohol and will not be suitable for kids. So, better avoid them if you want an all-family friendly environment. I LOOOOOVE cheesecake. Period. Basically, any excuse to make cheesecake is a good excuse in my book! 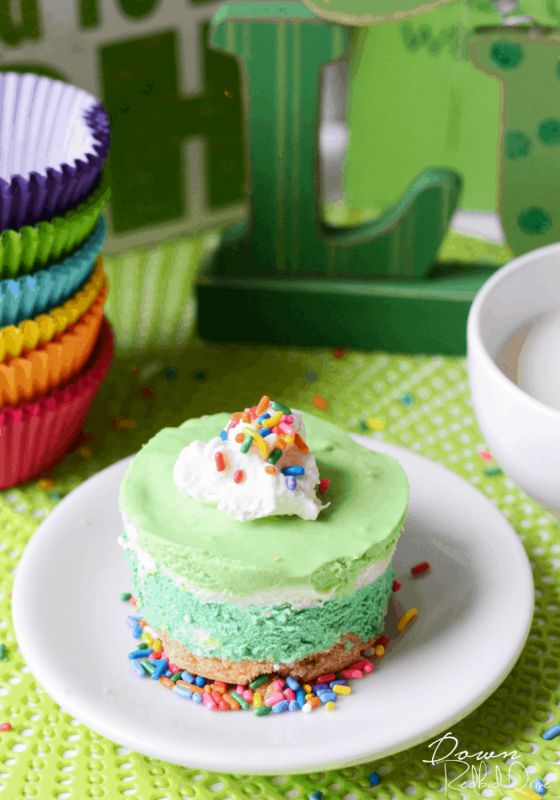 I really love this St. Patrick’s Day No-Bake Cheesecake recipe because there’s no need to bake, and I can change the colors up to fit whatever holiday or occasion I’m making dessert for. 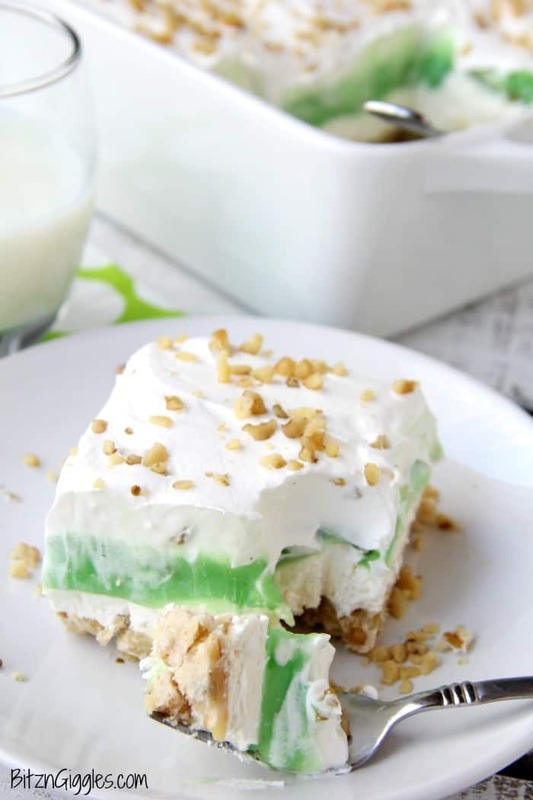 My second choice will be a creamy, four-layer bars with a pie-like crust topped with cheesecake and pistachio deliciousness! 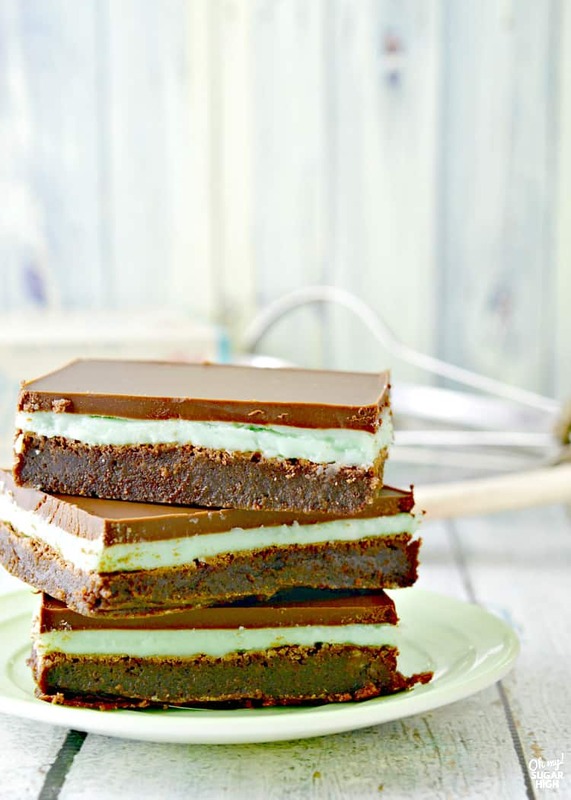 When you combine chocolate and mint together, you have a killer combination as you see here in this layered fudge mint brownies recipe. 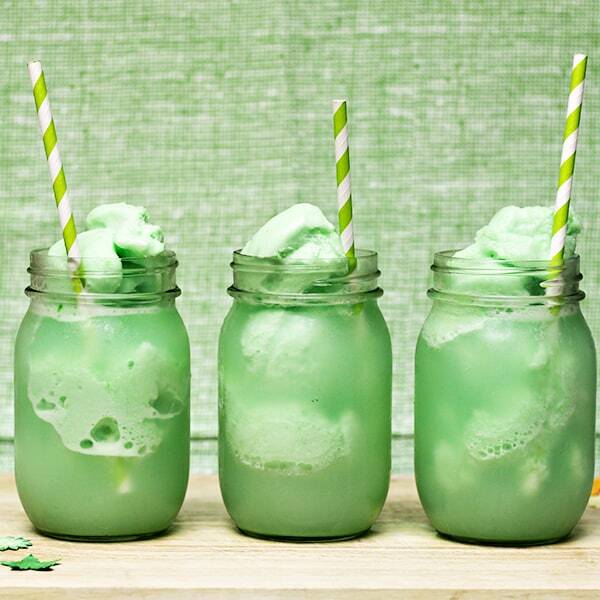 Suddenly, it is time for mint for St. Patrick’s Day, and not just any mint. Featuring the signature green color, perfect for March or really any time of year! 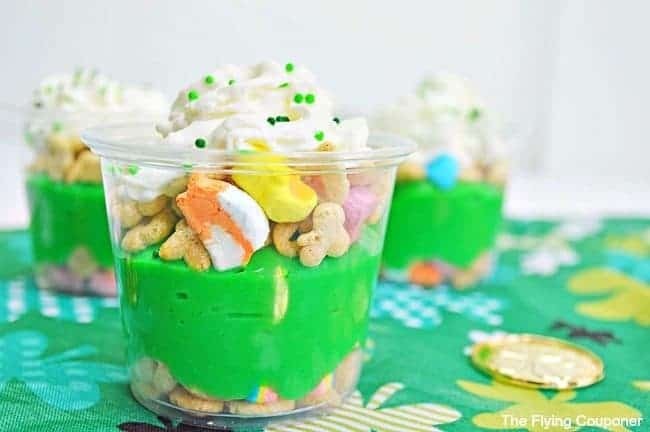 A trifle is always a great option for a party, so if you’re looking for St. Patrick’s’ Day desserts, green desserts or just something delicious to serve, this is a fun one! Surround your dish with a few rainbows, pots of gold and leprechauns and the luck of the Irish may just join your gathering! Trifles are fun and easy desserts to make. 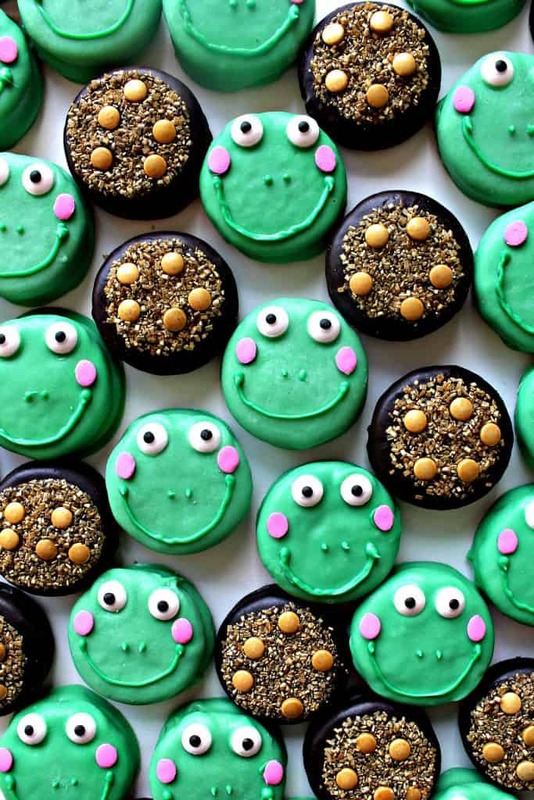 What more you need have to celebrate St. Patrick’s Day when you made this for your family. Which equals to a lot of smiles due to sweet treats from home. This pudding is a cool, creamy, chocolate-y dessert perfect for birthdays, special occasions, or St. Patrick’s Day. 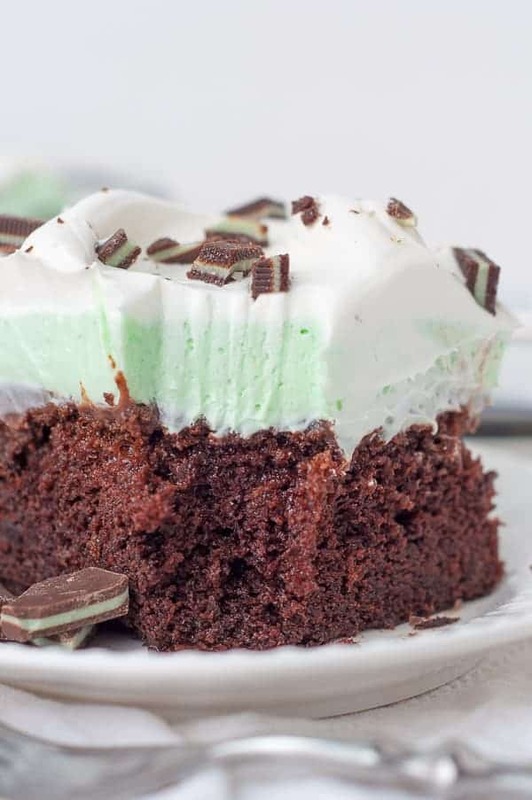 This is chocolate mint “lasagna” at its best with rich chocolate cake, creamy pudding, and a light, fluffy mint cream cheese topping. A great and fun dessert recipe that your kids will ask for more! Plus you don’t have to break an arm to make it. It’s easy to make in no time. 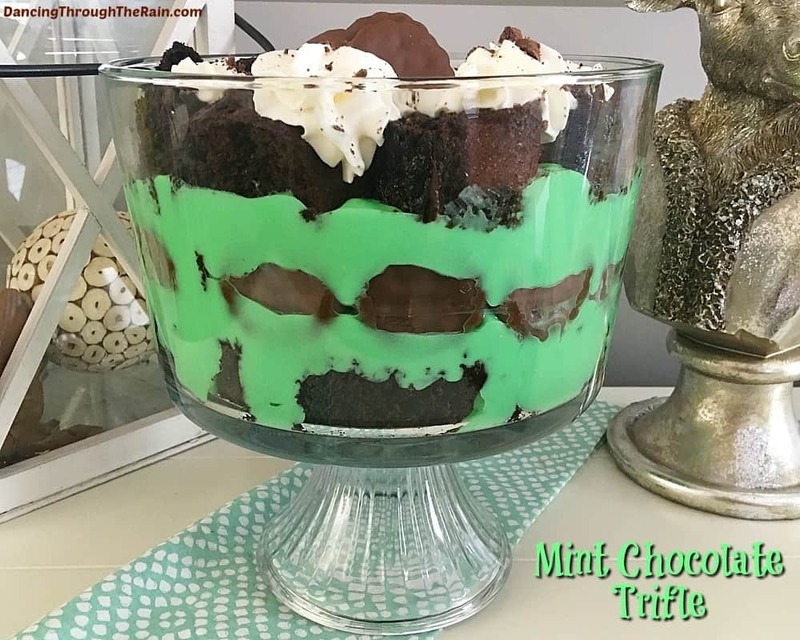 If you are looking for St. Patrick’s day green food, here is a beautiful and tasty green dessert just in time for your potluck or dinner party. 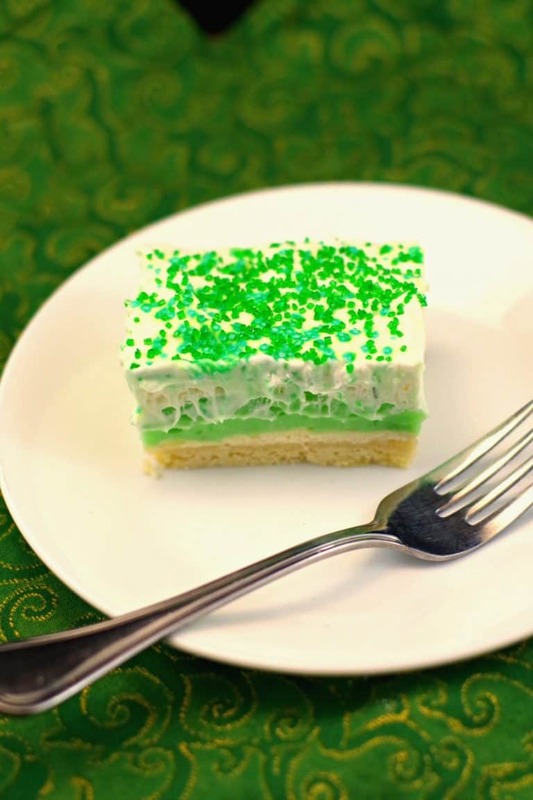 You can make this St. Patrick’s dessert in less than 30 minutes, although it’s best to sit overnight in the fridge. 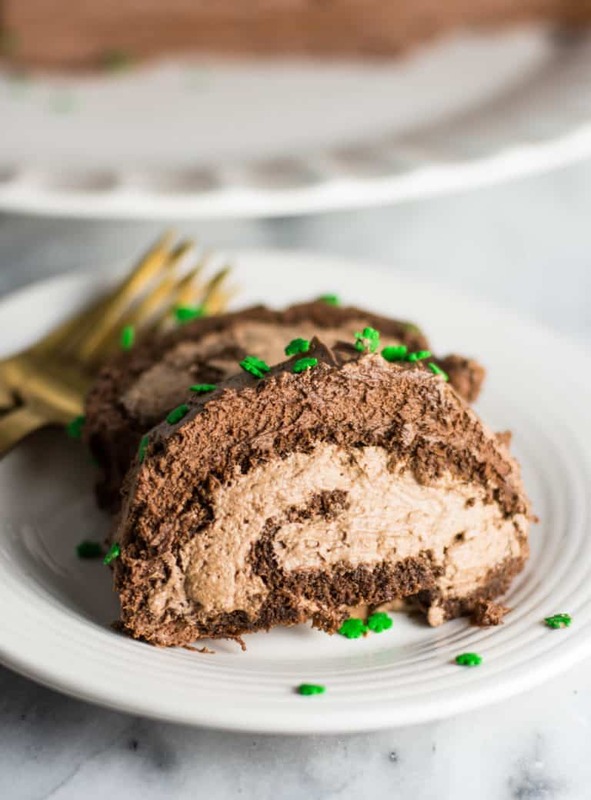 This Irish coffee chocolate cake roll is super chocolate-y with hints of whiskey and espresso in the background. It’s a great grown-up dessert for St. Patrick’s Day, or even just a regular old Tuesday. There you are. My selection of the best desserts you can make for this special time of the year. You can make one, two or (if time permits) all ten desserts to turn your dining table into one amazing night that nobody will forget. My side note… Don’t forget that as we party, eat and drink during this special occasion, don’t mix drinking and driving. Be safe out there and Happy St Patrick’s Day, everyone!